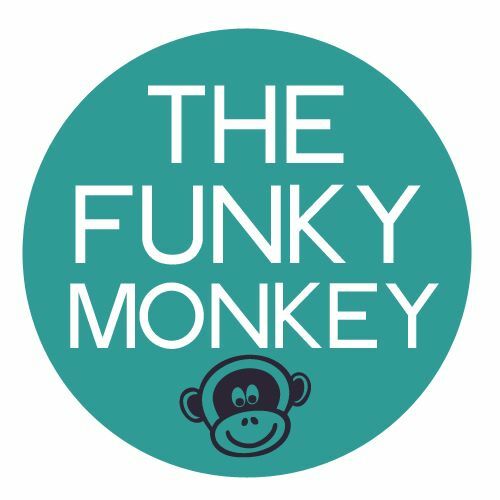 We recently partnered with The Funky Monkey to bring you some great tips to protect your favorite gadgets. Check out an excerpt from the post below and get the full post here. Asurion wants to protect the things that make YOU. Whether it’s a laptop, tablet, television, appliances or portable electronics, the Asurion protection plan works, but only if you have one. According to Asurion 2013 claim data, more laptops, digital cameras, video game systems and TV’s experience issues in November than any other month. Did you know that having a TV plan can save you $343 or more in repairs or replacements? That’s savings every television owner should know about! A laptop plan can save you downtime and $317 in unexpected repair costs. Asurion’s tablet plan can save you more than 1/2 of the cost of your tablet. Get the appliance plan and save on repairs, and you’ll definitely want to keep your favorite headphones, camera, and gaming system protected and in good hands with their plan for portable electronics. More than 1/2 of laptop failures occur within the first two years. I had no idea! I wish that I had known about Asurion when my laptop decided to quit on me. It was unexpected and very inconvenient as I had work deadlines to meet and emails to respond to, not to mention a ton of photos and documents saved on the hard drive. Click here to get the full story.